GBVDB.com is an online relational, searchable Guided By Voices music discography database. This site allows you to navigate & search the Guided By Voices discography and gigography. Information includes catalog #'s, scanned album images, track times, credits, vinyl color, pressing information, release dates, setlists, and gig ticket/poster images. Song details include the releases the song appears on and gigs where the track was played live. GBV discography searches can be performed on album titles, song titles, and lyrics. The goal of this site is to provide an additional way to navigate and search GBV's massive catalog. This will hopefully help GBV fans by being able to answer some previously unanswerable questions, including being able to search by format, release country, vinyl color, etc. 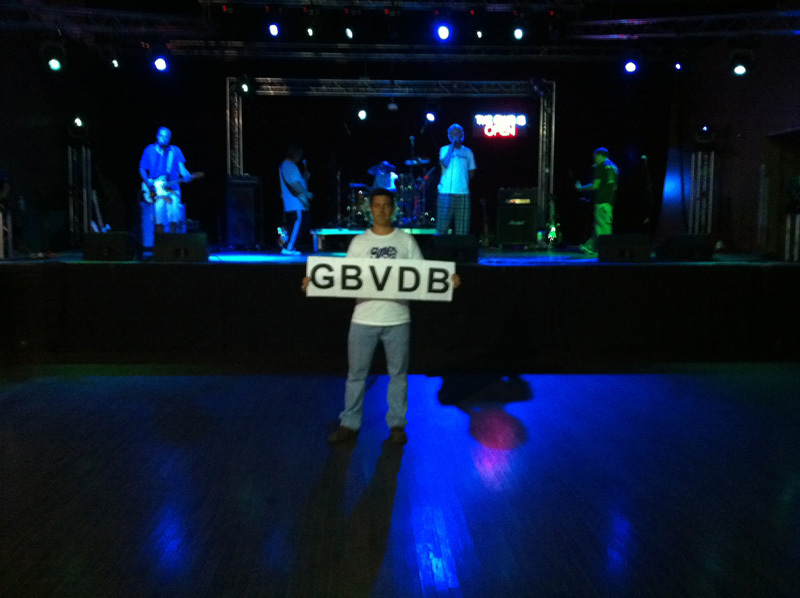 ...and also thanks to all of the people who have submitted info or images to GBVDB so that they can be shared with the GBV community. Rick Fordyce & Tyler Harrington, beloved members of the GBV community. Tommy Keene, power pop legend.